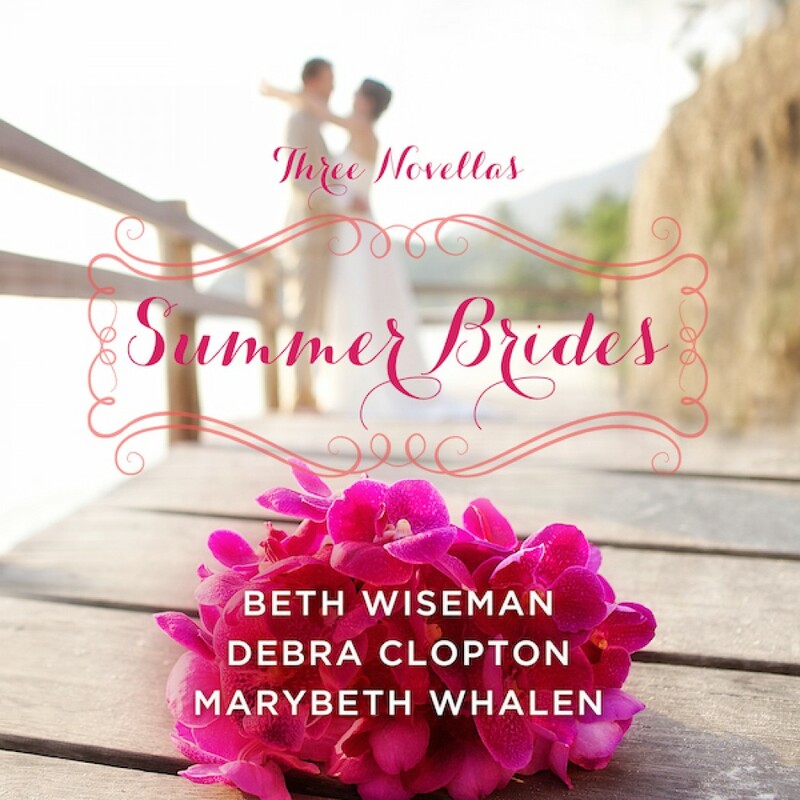 The Summer Brides Collection Audiobook Download - Christian audiobooks. Try us free. Wynne Hardy never thought she’d get engaged on a reality TV show, but when she met Andy the two of them hit it off. Now he’s asked her to marry him, and they’re all set to wed on live TV in a seaside ceremony. But just as Wynne thinks all her dreams are coming true, her ex-boyfriend walks back into her life at the worst possible time. Steve broke her heart years ago, and she’s still sorting through her feelings for him. Will Wynne go through with her televised wedding and be the perfect June bride the network is looking for? It was the happiest day of her life when Alyssa Pennington walked down the aisle to be united with the man of her dreams. But when Brendan left her at the altar, Alyssa was consumed by humiliation, embarrassment, and a broken heart that wouldn’t allow her to trust anyone. Brendan Myers knows he will spend the rest of his life regretting what he did to Alyssa, the only woman he’s ever loved. Now he plans to win her back. But winning back his bride might prove much more difficult than he can imagine. After a cowboy broke her heart, Kelsey Wilcox traded in her boots for flip-flops and a bistro on the beautiful sandy beach of Corpus Christi. Two years later, still not believing in happy endings, she is about to endure a weekend of torture at her cousin's beach wedding. Brent Corbin has had his share of bad luck with women and isn't looking for love or looking forward to the weekend of wedding festivities as a groomsman for his friend, but his attention is instantly captured by Kelsey. Thrown together through the weekend and with the meddlesome encouragement from some matchmakers, Brent is determined to pursue Kelsey and change her mind about cowboys.